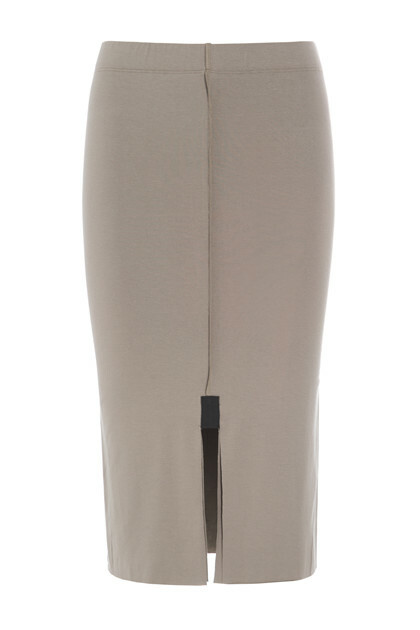 Tight skirt in double fabric which ensures that it is not revealing or transparent. There is a soft elastic in the waist. The slit in the bottom of the skirt can be placed both in the front, back or in the side as you prefer.